Obtain a better understanding and reinforcement of all human relations, character building and fortifying faith for the sake of peace and harmony amongst all. To organize events (involving students) focused on healthy, safe & positive entertainment and professional growth. 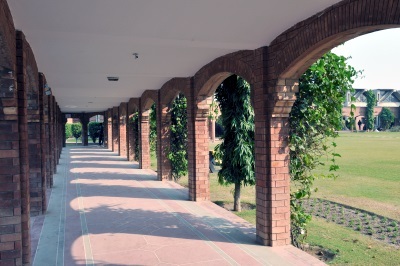 To offer event management expertise to other societies & platforms in CUI Lahore. Promoting appreciation of computing in Students at CUI Lahore. Arranging seminars, trainings and competitions for raising IT related awareness. Working on graphic design which includes web, 2D & 3D graphics and illustrations.